If Moody does join the 53-man roster, he will join fellow former 49ers Ricardo Lockette, B.J. Daniels, Will Tukuafu and Demarcus Dobbs. Danny Kelly breaks down a Seahawks staple, the play-action bootleg, and illustrates how Jimmy Graham should burn defenses with that play. Cary Williams, who struggled to adjust to Seattle’s scheme and techniques in the preseason, says he feels more comfortable now. It’s 50-50 whether he can keep the right corner job, we’d say. 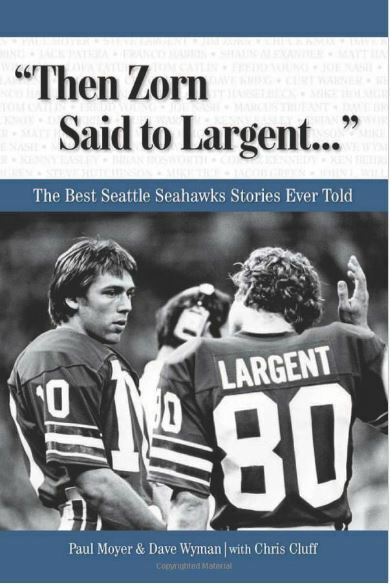 Larry Stone correctly points out that the Hawks don’t let turmoil prevent them from putting together Super seasons. 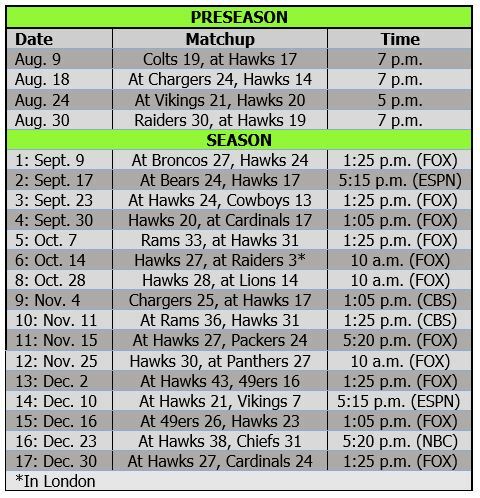 Steve Rudman of Sports Press NW thinks the Hawks have a brutal schedule. We completely disagree. 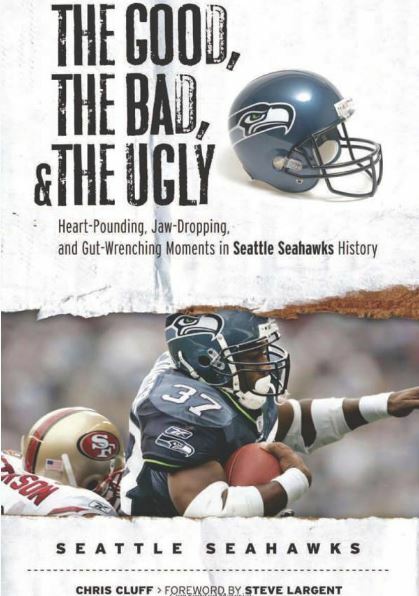 Bob Condotta details the truism that these Seahawks are built to last. We’ve previously said the window is at least through 2017.